The last gentle reminder to all the prospective car buyers in the country to book their vehicles as soon as possible, as leading carmakers are offering some irresistible and beyond belief discounts on their products in the current month i.e. February, 2012. Market leader Maruti Suzuki and auto major Tata Motors are offering discounts that range from a decent INR 15000 to gigantic INR 65000 along with mere down payment that is as low as under INR 5000. This delightful ‘Fabulous February’ offer is been proposed to the consumers on the backdrop of nearly ending financial year 2011-12, which ends next month and upcoming budget. 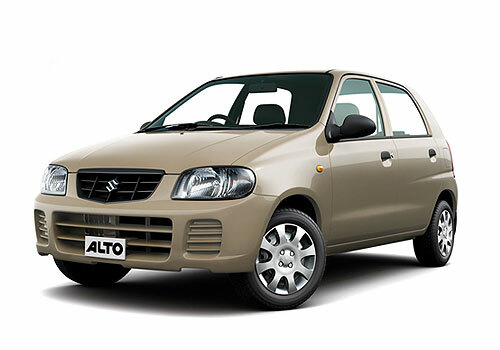 The world’s largest selling car and India’s favorite Maruti Alto comes at a discount of INR 51,000 along with other perks that include free insurance and down payment of INR 4,999 only, come to Maruti Alto K10 as it provides a bigger INR 55,000 savings and initial payment of INR 8,999. While Tata Indica hatchback has got cash benefit of INR 10,000 together with exchange bonus of INR 20,000 and that sums up to hefty INR 30,000 discount. The proper hatchback Maruti Wagon R carries a discount tag of INR 65,000, while the premium hatchback Maruti Ritz has got INR 33,000 off, but on the petrol variant. The other tempting concessions on price include Maruti A-Star and Maruti Estilo with INR 42,000 and INR 44,000 discounts respectively. 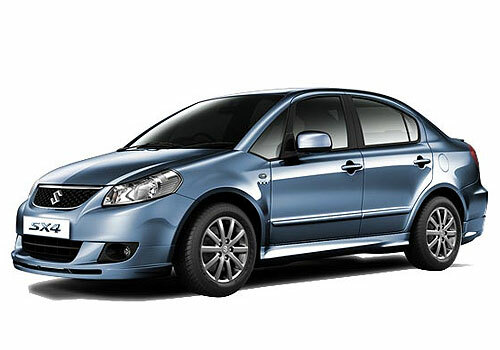 Other notable offers comprise of Maruti SX4 sedan that holds a markdown of INR 44,000 over its actual price. 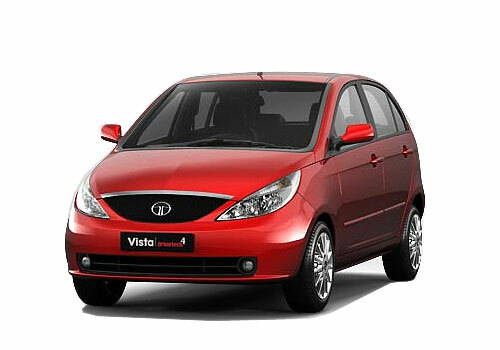 On the other hand, Tata Vista hatch and Tata Indigo eCS sedan offer a price cut of INR 30,000, which is sum of INR 10,000 cash benefit plus INR 20,000 exchange bonus if one opts for exchange of its old vehicle. While Tata Manza takes away the cake with reduction of huge INR 40,000 that bifurcates into INR 20 thousand as cash advantage along with the same amount as exchange benefit. Maruti discount list seems endless as there are discounts available even on old horse Maruti 800 and that is of INR 19000. 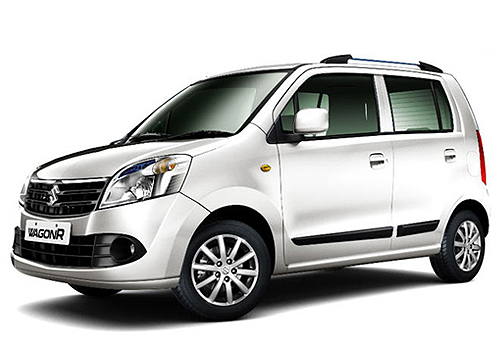 The small van segment is also not let off by largest carmaker as Maruti Eeco bears money-off for INR 15000 teamed up with Maruti Omni, which has INR 18000 discount and down payment of as low as INR 11,000 together with addition of free insurance.